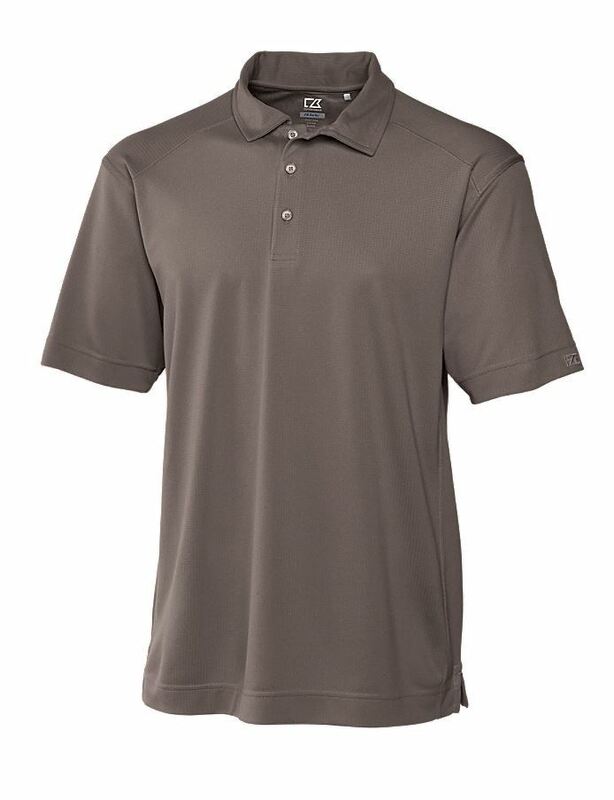 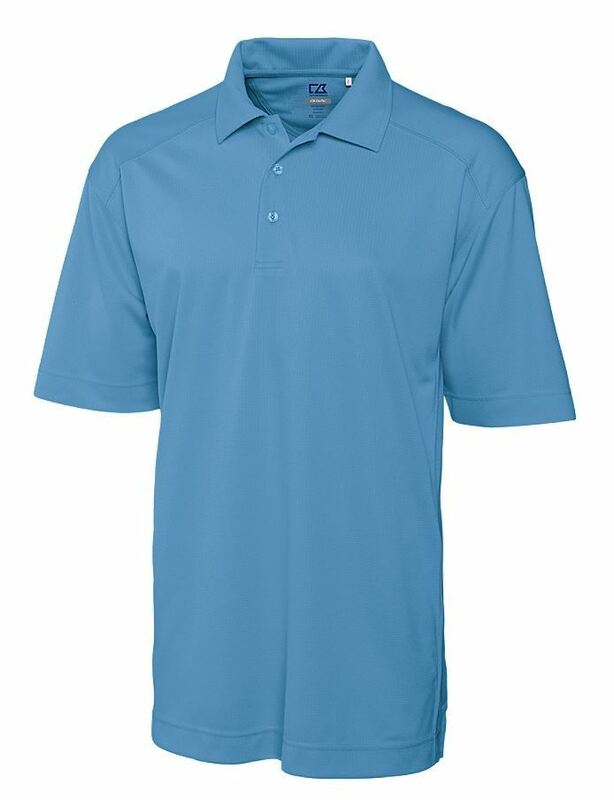 A lightweight, textured polo with a silky hand and CB DryTec moisture wicking technology. 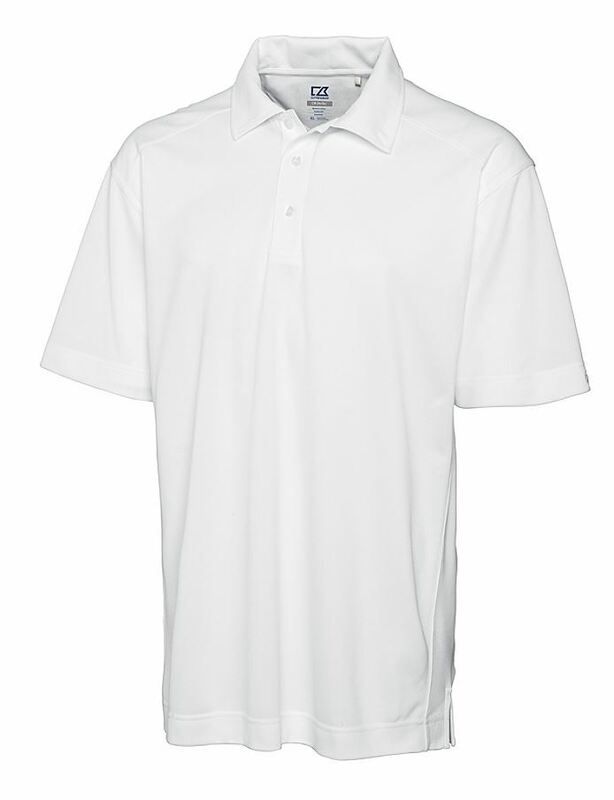 Features a self fabric collar, three-button placket with dyed-to-match logo buttons, forward shoulders, open sleeves, side panels and vents. 100% polyester.